Test prep and scoring jobs are other avenues for education professionals to put their experience and education to work (from home). This list names some of the companies with test prep and scoring jobs. These test prep jobs range from tutoring companies that provide platforms for test prep tutors to connect with students to operations that are entirely devoted to test preparation and employ tutors for both on-site and online teaching jobs. However, often lumped together with test prep jobs are "essay-editing" or, in fact, essay-writing jobs. You will not find these here because these companies are selling an unethical product. In addition to being unethical, they very well may be work-at-home scams looking to rip off hard-working writers. Using Skype tutors work with students in European, North American and Australian time zones. College degree and teaching experience are required. Tests include AP, GED, PSAT, SAT, GRE, and GMAT. See more Online Tutor Jobs. 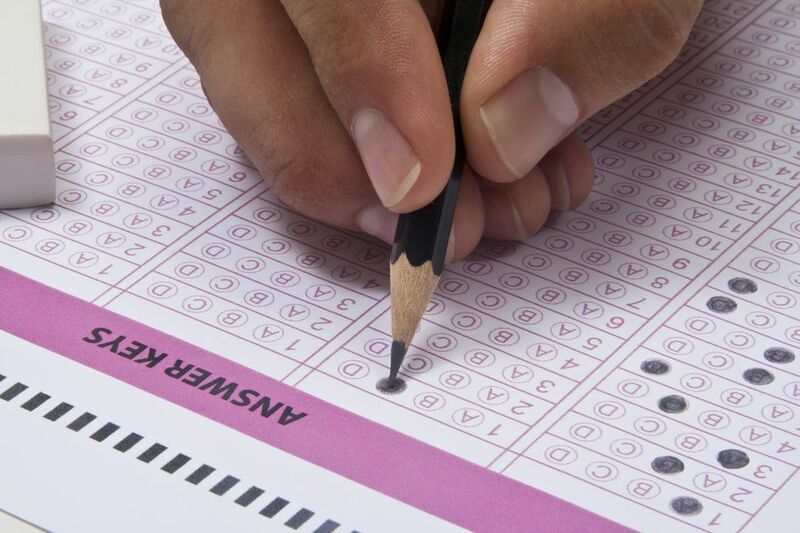 Canadian company develops practice tests for TOEFL and TOEIC. It hires experienced evaluators, test writers and voice actors from Canada. ETS hires constructed-response scoring professionals, who evaluate written short answers or essays, spoken responses, and portfolios, as part-time employees to read for The College Board's Advanced Placement Program (AP) testing programs and raters for the TOEIC, TOEFL, Praxis and GRE programs. Work schedules vary throughout the year and may take place online and at scoring sites throughout the United States. For these independent contractor positions, tutors must have a score in the 90th percentile or above in the test prep subject and a ​bachelor’s degree is preferred. Use "virtual" as the keyword in the job search database. Tests include SAT, ACT, and AP subjects. Kaplan also has opportunities for college-level online faculty. See more Online Faculty Jobs. This company offers tutors “live courses, online courses, and private tutoring students” and pays them $100 an hour for teaching. The focus of this company, which has locations nationwide in the U.S. as well as in Canada, England, and France, is on-site, but there are online jobs as well. In these positions, scorers work on a temporary or project basis but could be expected to work full-time while a project is active. Proof of a bachelor's degree in any field and acceptable performance on an assessment are criteria for hiring. This company scores and develops The College Board’s SAT. Jobs include part-time test scorers, writers, and reviewers in language arts, math, science, and social studies. Scorers must have a bachelor's degree or higher, experience teaching high school English, and reside and be authorized to work in the U.S. In test development, Pearson hires freelancers to write, do graphic design and review tests. Offering live, online test prep for AP, SAT, and ACT as well as on-site tutoring, this company provides 25 hours of paid training to its tutors. Work is part-time and usually for only 4 to 6 months a year. Company hires scorers, who must have a four-year degree, to work remotely evaluating student writing responses. The scoring season begin in early July when it hires and starts training its new evaluators. Trainees analyze student writing samples and score practice papers and eventually must pass a qualifying test to become a scorer.